Monash University is delighted to offer a postdoctoral position in nursing. Potential candidates should apply before January 14, 2019. The Faculty of Information Technology offers vibrant and creative programs across all core IT and related subject areas, and in addition has extensive research efforts organised around core competency areas as follows: Systems and Cybersecurity, Data Science, Education, Computer-Human Interaction and Creativity, and Organisational and Social Informatics. The Digital Health theme in the Faculty of Information Technology draws on capabilities in all the above areas, and is further grounded in collaborations with a range of other faculties across Monash, including Medicine, Nursing and Health Sciences; Engineering; Business and Economics; Art, Design and Architecture (MADA); Science and Arts. 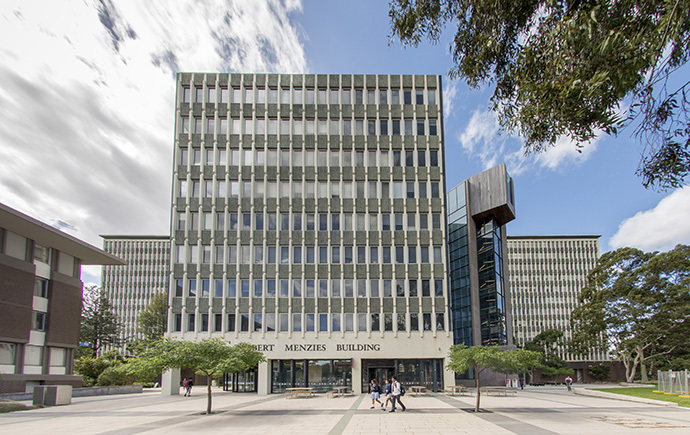 The Faculty is seeking a Research Assistant to be a part of the new range of initiatives within Digital Health at Monash. A Research Assistant is expected to contribute towards the research effort of the university and to develop their research expertise through the pursuit of defined projects relevant to the particular field of research. To be successful, you will ideally have an honours degree in the relevant discipline or have equivalent qualifications or research experience, and demonstrated knowledge of digital health. At Monash University, we are committed to being a Child Safe organisation. This position at the University will require the incumbent to hold a validWorkingwithChildrenCheck. Your application must address the selection criteria. Please refer to “ How to apply for Monash jobs “.